The roads around the Yarra Ranges could be a little more crowded tomorrow (Friday, 23 March) as local schools join in 2018’s national Ride2School Day. The event, which is held in March each year, provides an opportunity for students, parents and teachers to try riding, walking, skating or scooting to school. Though, getting in early for the event was Montrose Primary School who instead held their Ride2School event today (22 March). Grade four teacher Wayne Armstrong said the turnout was fantastic with over 90 percent of students choosing to walk, scoot or bike to school. “We’ve got a planning day tomorrow for next term so we decided to have ours today,” said Mr Armstrong. “Probably had around 90 percent of students choose to walk, scoot or bike to school which meant we had maybe 300 bikes and scooters there. 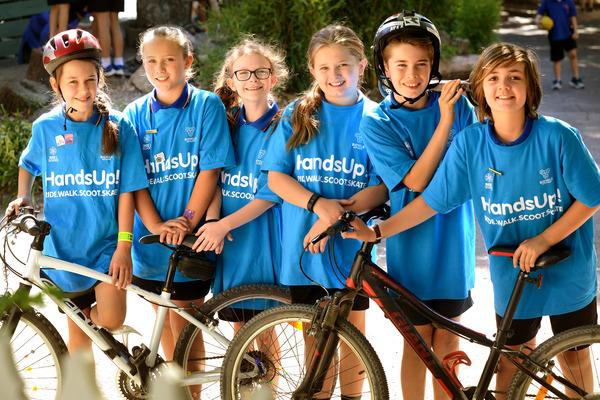 Spokesperson for the Bicycle Network, Anthea Hargreaves said students in Victoria would join half a million young people taking part in Ride2School Day nationwide. 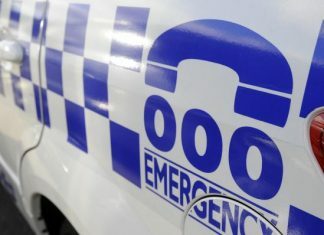 Ms Hargreaves said the day was now in its 11th year, and the celebration would result in Victorian streets coming alive with happy and healthy students, teachers and even parents riding, walking, skating or scooting to school. 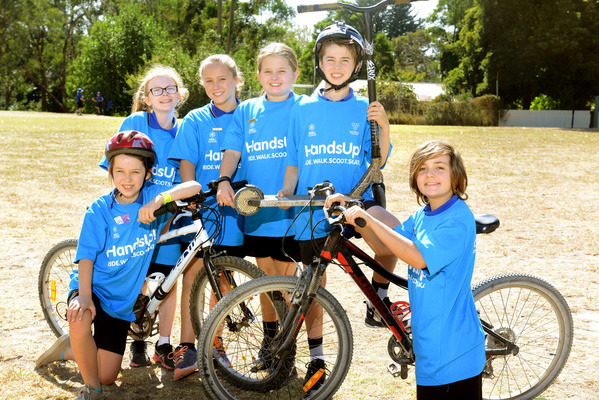 “National Ride2School Day is the flagship event of Bicycle Network’s Ride2School program, which works with more than 1,200 schools to help develop an active culture and combat physical inactivity among young people,” Ms Hargreaves said. She said children need 60 minutes of exercise a day to stay healthy and the easiest way to do this is by simply replacing time spent sitting in the car or bus with a ride to school.